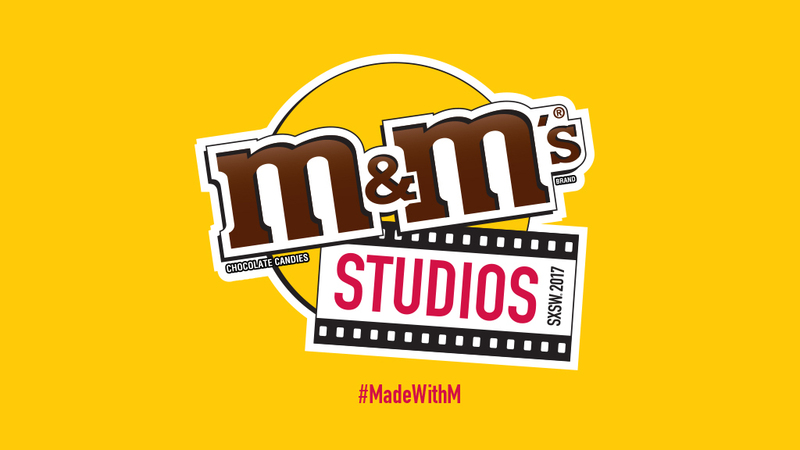 Between screenings, panels and celeb sightings, M&M’S® Studios is a place for SXSW attendees to relax, recharge (literally!) and permissibly indulge in bite-sized treats, beats, and local entertainment from the sweetest seats in Austin! With its convergence of interactive, film, music, and comedy programming, SXSW provides the perfect environment for the launch of M&M’S® Studios. M&M’S® Studios will feature daily Colorful Concessions from 12:00pm to 3:00pm, featuring local award-winning pastry chefs reimagining classic movie concessions, and The Sweetest Hours from 3:00pm to 5:30pm will include local beverages and live interpretations from your favorite movie soundtracks. 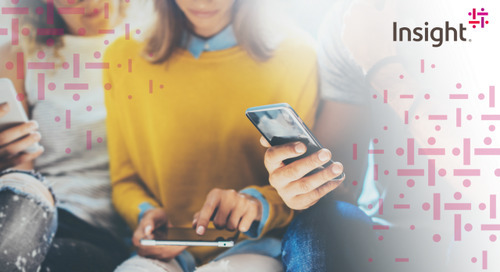 In addition, experience the excitement of the Dubsmash Interactive Booth, Bite Sized Beats, an M&M’s® sampling wall customized exclusively for SXSW, and custom photo opportunities open throughout the M&M’s® Studios event. In between breaks in action, swing by M&M’S® Studios and add some color to your SXSW experience! The post M&M’S® Makes its Debut at SXSW with the Premiere of M&M’S® Studios appeared first on SXSW.